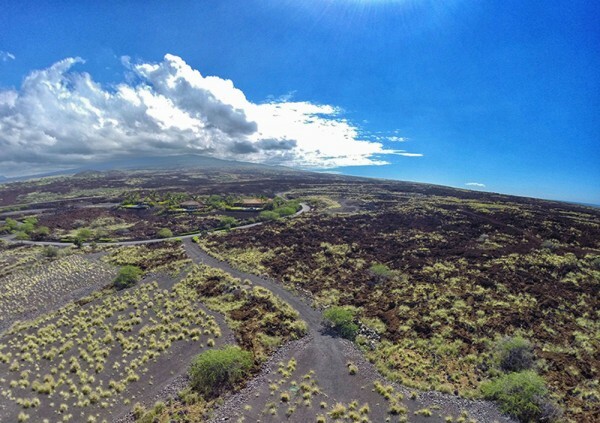 This fabulous new listing is in a prime location within Maniniowali, just a ten minute drive north of the Kona International Airport, with outstanding ocean and mountain views. 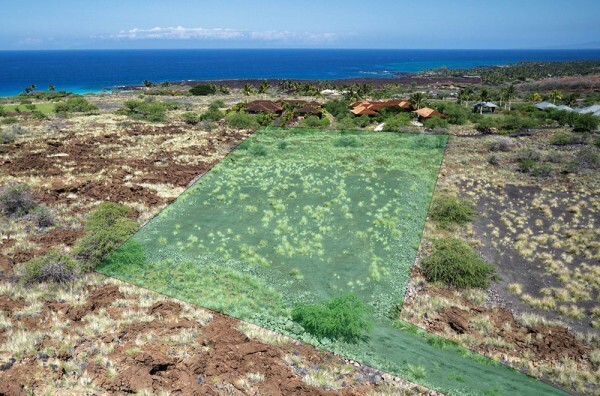 An expansive home site at 2.24 acres, Maniniowali Phase 2, Lot 16 is located at the end of Alapii Kula Drive within Maniniowali. 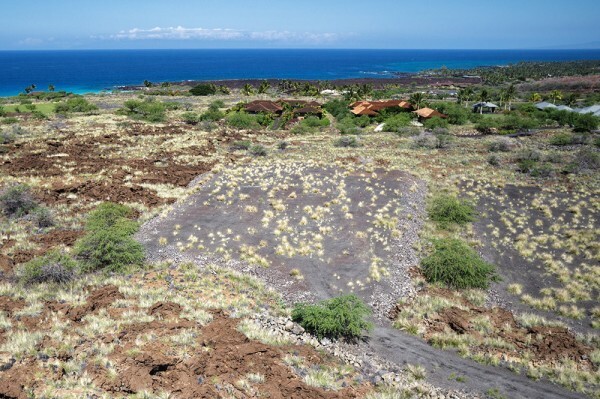 With panoramic views of the ocean to the west and the mountains to the east, this lot includes the best of both worlds. 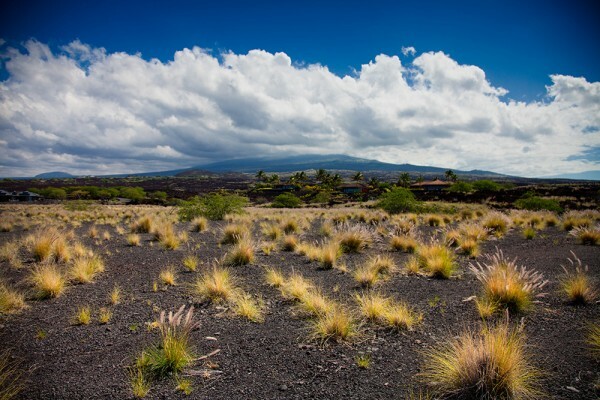 The distinctive Pu’u Ku’ili cinder cone provides a unique landscape to the south. The Sports Complex and all the premier amenities of the Kukio Golf and Beach Club are within a short distance of this beautiful property. Enjoy spectacular sunsets, cool ocean breezes, and the quiet beauty and luxury that Kukio has to offer. The lot is level, and the buildable area is graded to pad and ready to build. 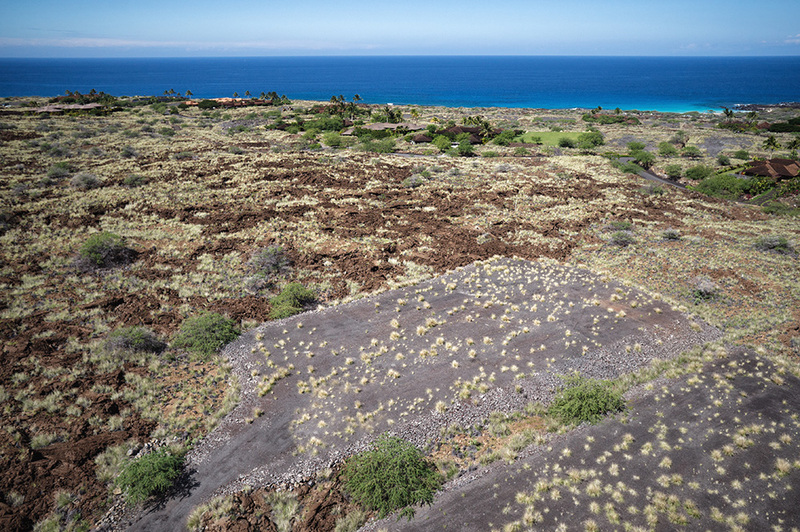 Minutes from one of the island’s most pristine beaches, Kua Bay, and all the amenities of Kukio’s Club facilities, this prime lot is a must-see. 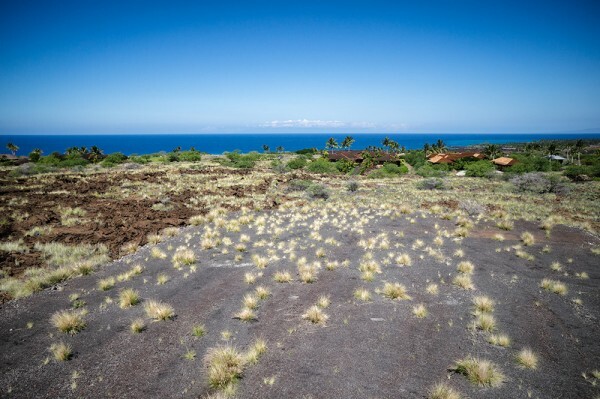 Kukio is a private, residential, oceanfront community with a members-only golf and beach club on the Big Island of Hawaii.